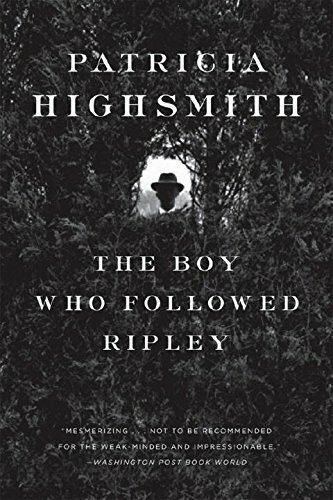 The Boy Who Followed Ripley, the fourth novel in the Ripley series, is one of Patricia Highsmith's darkest and most twisted creations. Tom Ripley meets a young American runaway who has a dark secret that he is desperate to hide. Soon this unlikely pair is drawn into the seamy underworld of Berlin and a shocking kidnapping. In this masterful thriller, Highsmith shatters our perceptions of her most famous creation by letting us glimpse a more compassionate side of this amoral charmer.